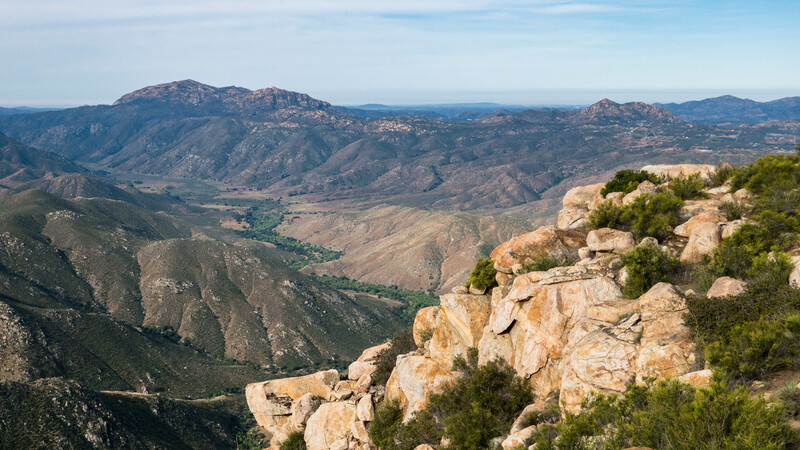 Eagle Peak overlooks Cedar Creek to the north and Sheep Camp Creek to the south, which feeds Three Sisters Falls near Julian, Ca. 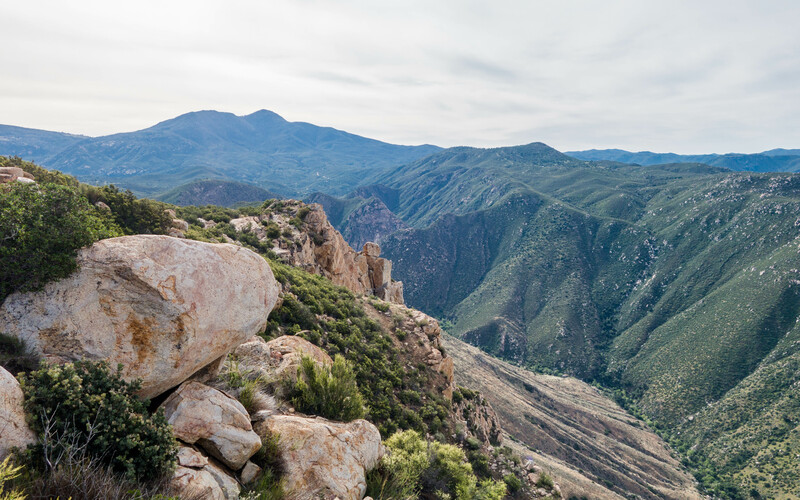 This beautiful 4.2 mile out and back hike takes you along the southern edge of the mountain to the 3226′ summit. 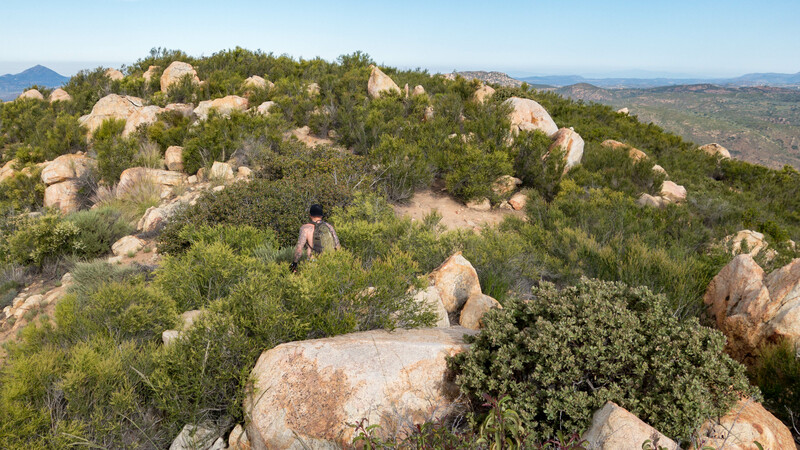 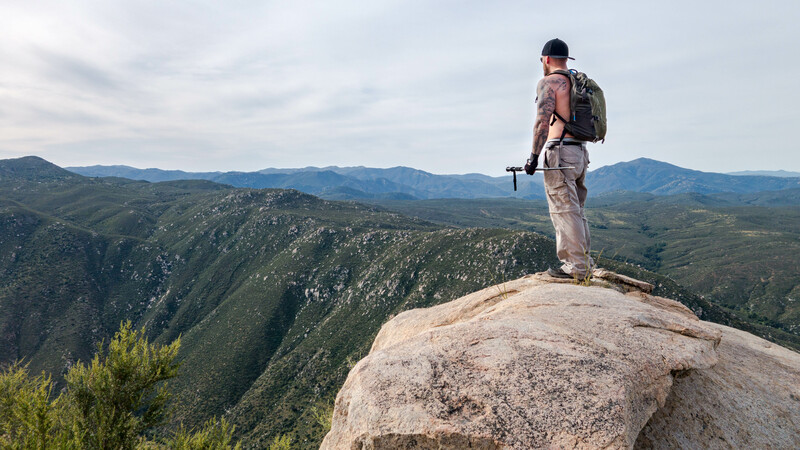 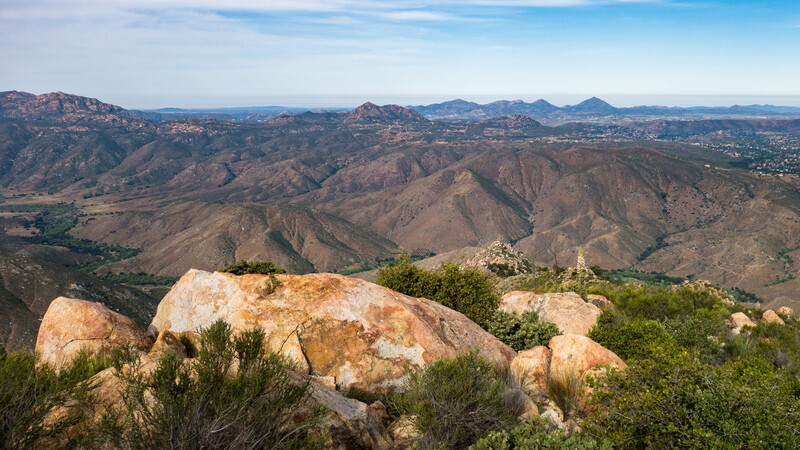 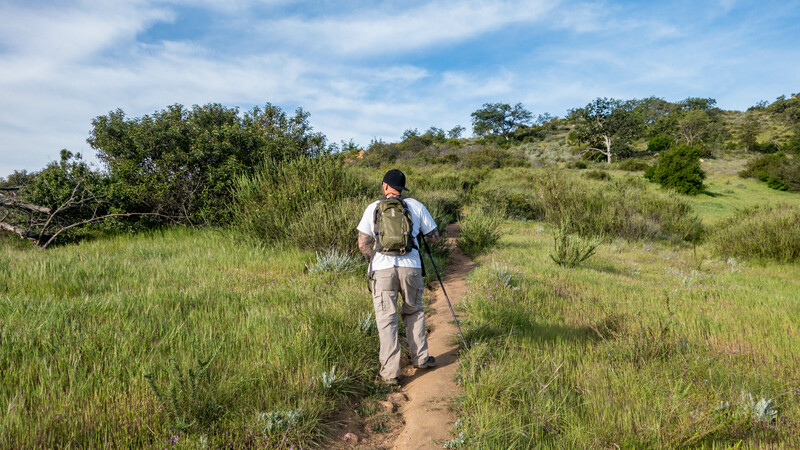 Once you reach the summit, you will be rewarded with 360 degree views of the county, including a clear view of many of the tallest peaks in San Diego. 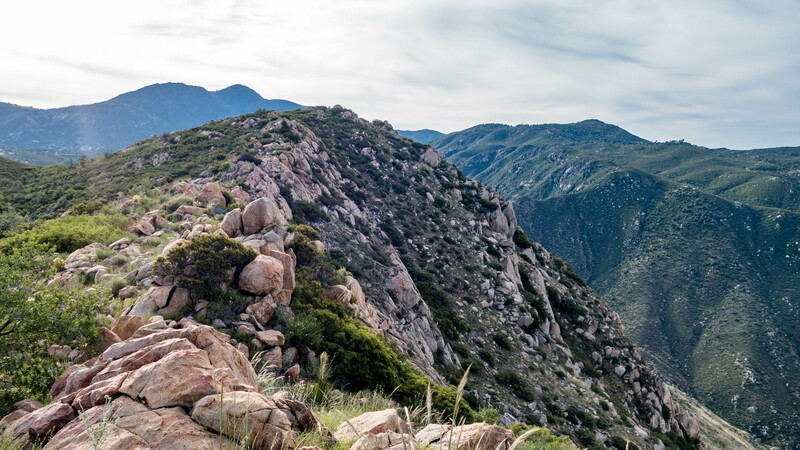 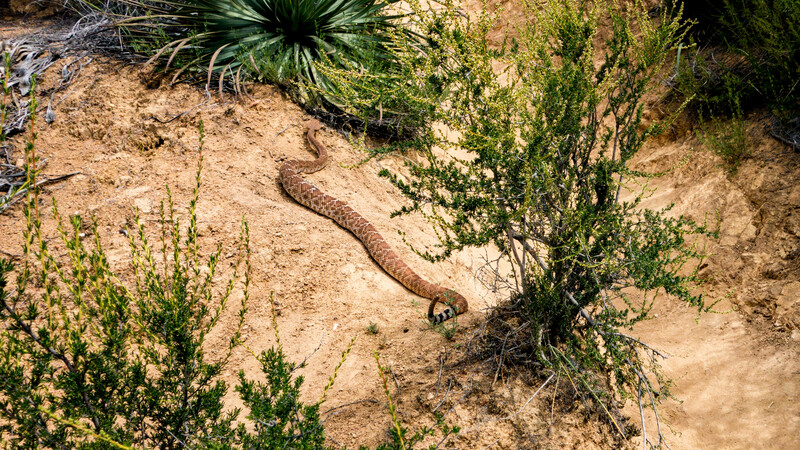 Eagle Peak Hike trail info.